SIT 96 Vaali - Gladiator / Purple Blossom. 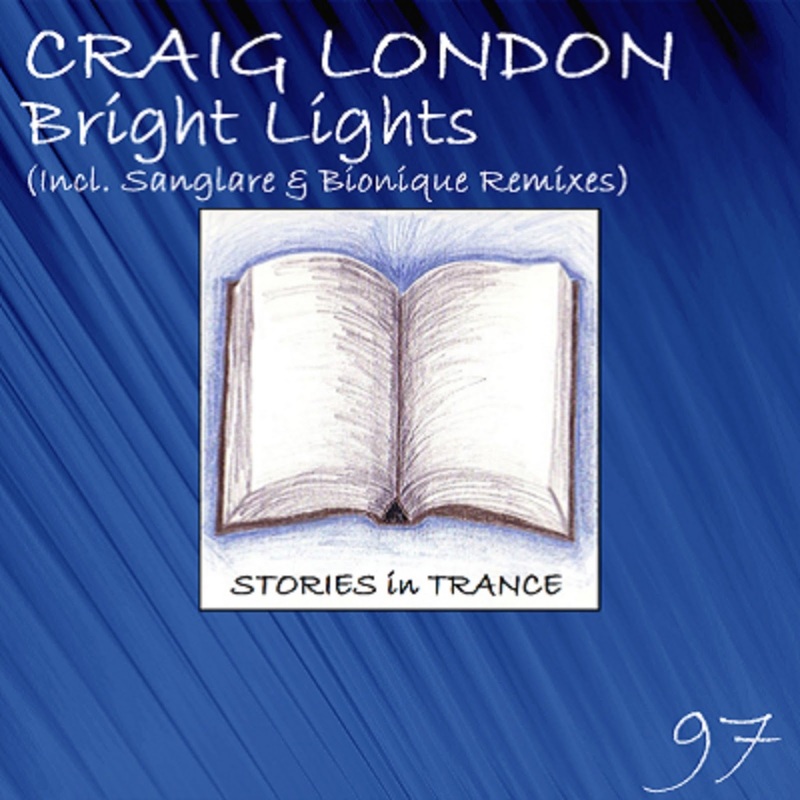 Released on Monday 7th April 2014. 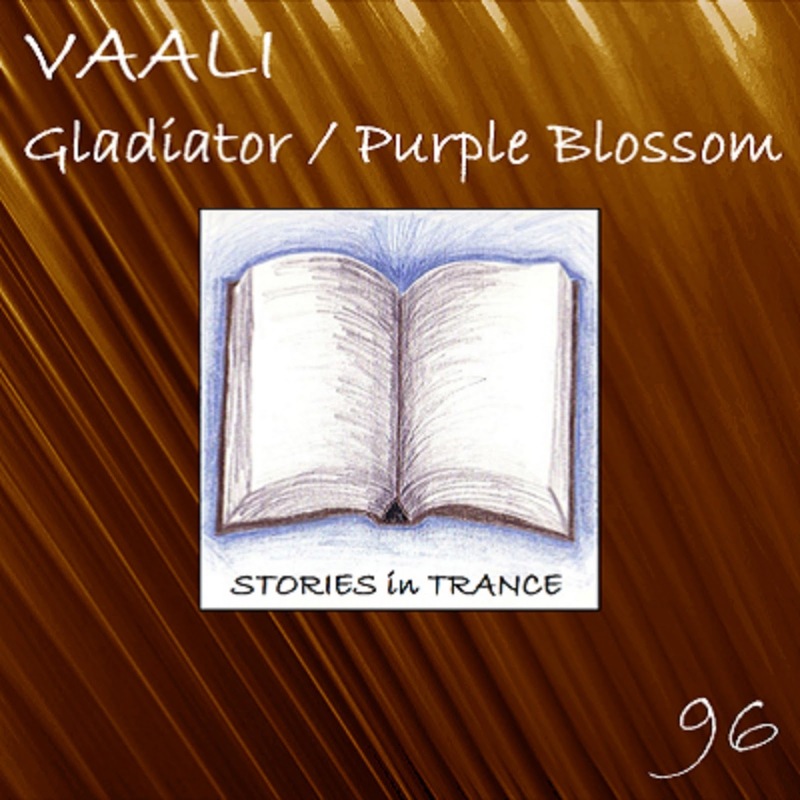 Stories In Trance are proud to give you SIT 96 by Vaali with the double A-sided single Gladiator / Purple Blossom. Russian producer Vaali (Arthur Valiev) made his production debut with his fabulous track My City (SIT #81) and since then has backed that up with several excellent tracks and remixes- most recently offering up Say What (SIT #93). Up first here is Gladiator. In this short but truly superb track Vaali makes every second count once again, as is now his distinct style. The sublime lead melody is complimented with sensationally rich mids, underpinned with great effect by a deep driving kick making this an energetic and powerful original from a very creative and talented producer. Support comes in the form of Purple Blossom and once again it's another fine track from Vaali. The potent bass is complimented by lush, textured mids and a standout lead melody whilst beautiful atmospheric touches put the garnish on this big-room trancer that once again displays all the production excellence we now come to expect from Vaali.